Avalon! 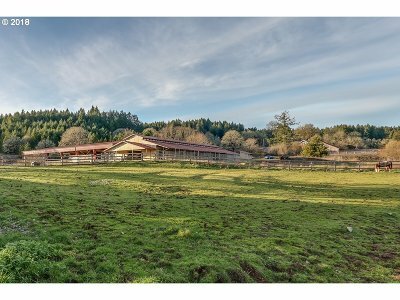 This property is not far from again being one of Lane County's premier jumping/dressage facilities! 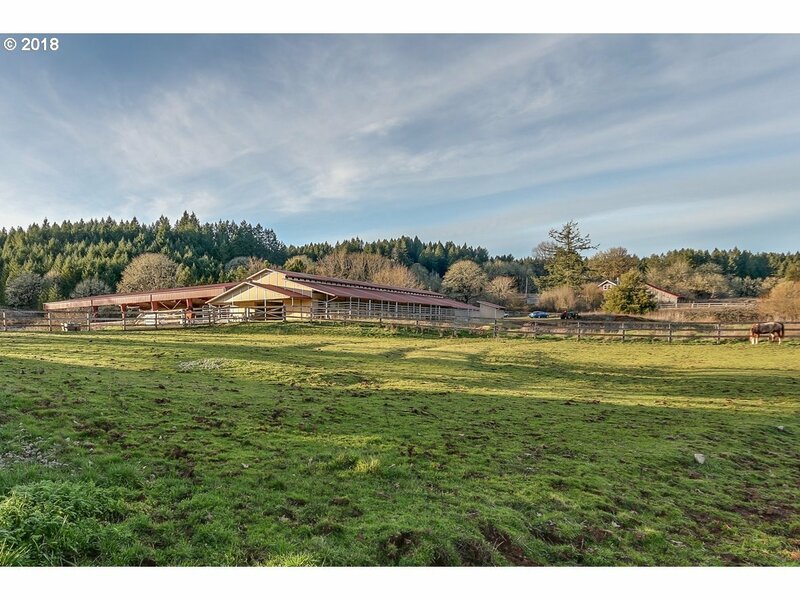 INCREDIBLE 180x90 lighted, steel frame covered arena, 17 stall barn w office, tack, int h/c washrack, in one of the most beautiful settings we've seen! Shop, Creek, Reprod Timber & BLM LAND AT THE END OF THE ROAD! Home needs renovated or replaced. Pls call for long write up and history of property. An opportunity not to be missed!